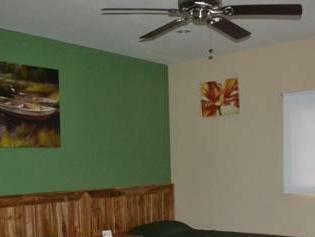 ﻿ Best Price on Hotel Los Chilamates in Granada + Reviews! Just a 10-minute walk from Granada’s historic center, Hotel Los Chilmates offers free private parking, an outdoor pool and air-conditioned rooms with free Wi-Fi. Granada Cathedral is 0.6 mi away. 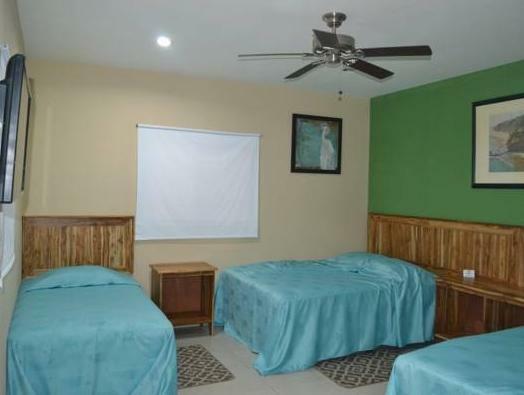 Each functional room at Los Chilmates features tiled floors, a ceiling fan and cable TV. Bathrooms include a shower and toiletries. Guests can enjoy a free local, continental or American-style breakfast each morning, while drinks and snacks are available from the on-site bar. Other restaurants and cafés can be found within a 5-minute walk. Los Poetas Park is just 1312 feet from Hotel Los Chilmates, while La Polvora Fort is 2297 feet away. Granada Bus Station is within a 5-minute walk and offers regular busses to Managua, 25 mi away.